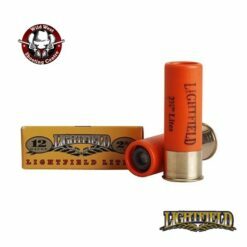 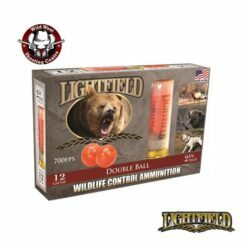 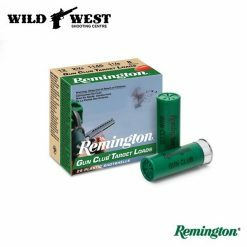 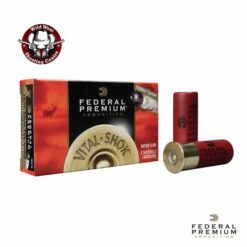 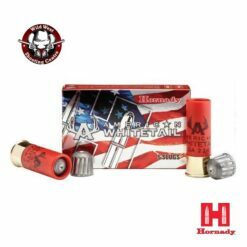 Federal Premium 2-3/4″ 12Ga. 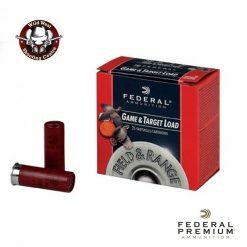 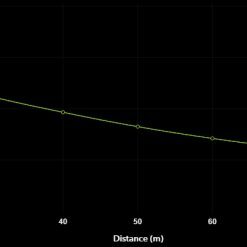 Target Loads – 25Pcs. 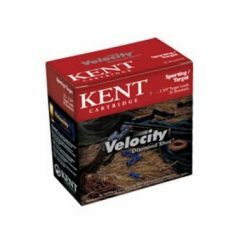 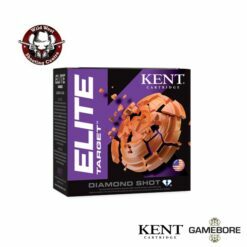 Kent Velocity Diamond Shot 28Ga. 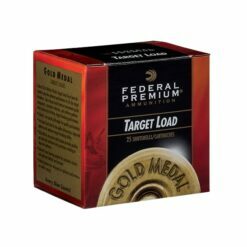 Target Loads – 25Pcs. 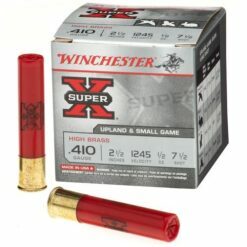 Winchester Super-X .410Ga. 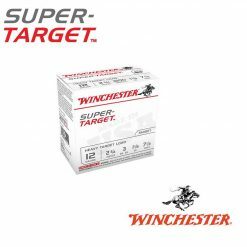 2-1/2″ – 25Pcs. 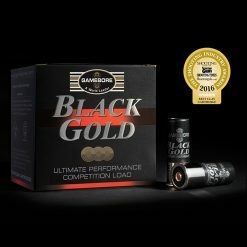 Gamebore Black Gold Ultimate Performance Competition Loads 12 Ga. 2 3/4″ 1 Oz. 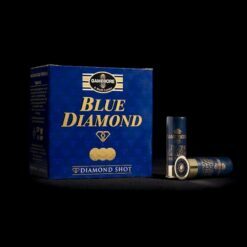 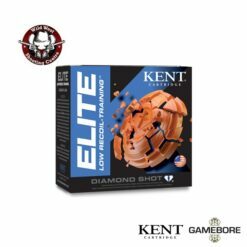 Gamebore Blue Diamond ‘Diamond Shot’ 12 Ga. 2 3/4″ 1 1/8 Oz. 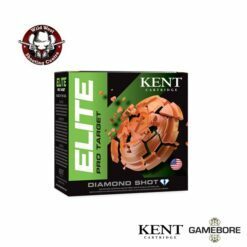 Gamebore White Gold Performance Competition Loads 12 Ga. 2 3/4″ 1 Oz.